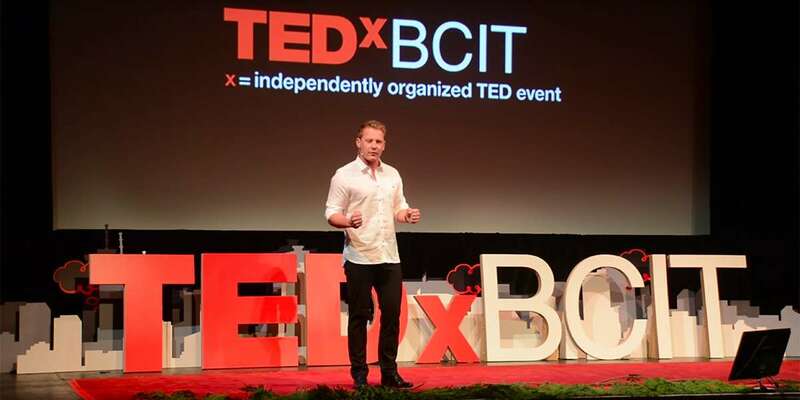 If you are trying to tell the world about your idea, as most Barlow Books authors are, a TEDx Talk is a great way to do it. You might even get onto the big stage and deliver a TED Talk watched around the world. It will give you great publicity and some terrific video content for your website and social media platforms. TEDx Talks are broadcast on YouTube, where everyone can see them. Some Barlow authors have already done their TEDx Talks. Eric Termuende, author of Rethink Work, gave a talk called Bigger Than Work, all about the kind of workplace that we all want to have in the 21st century. Derek Yach, who’s writing a book about public health, made a compelling case in his TEDx talk for focusing on health prevention and promotion. Clare Morneau, the Grade 12 student who wrote the winning Kakuma Girls last year, did a TEDx talk for youth. And Karen Pape, author of The Boy Who Could Run But Not Walk, showed some extraordinary videos to back up her case that people with brain injury at or near birth can recover and regain part or all of their movement. So how do you get onto the TEDx stage? Check upcoming TEDx events at least six months in advance. If they have a theme, as some do, make sure your idea fits in. TED is about ideas worth spreading. Sell your idea, not a product or service. Make sure that idea is relevant to lots of people, not just to you. In your application, make sure you explain your idea in a concise way. Why is it new? Why should you be the one to talk about this idea? Include some video of your talks so they can see you in action. If you get accepted, that’s great! Now you have to practice, and practice some more. And hone that speech: You want your audience to feel smarter, more empowered and more educated. So if you have an idea worth spreading, make this the year you get on the TEDx stage.